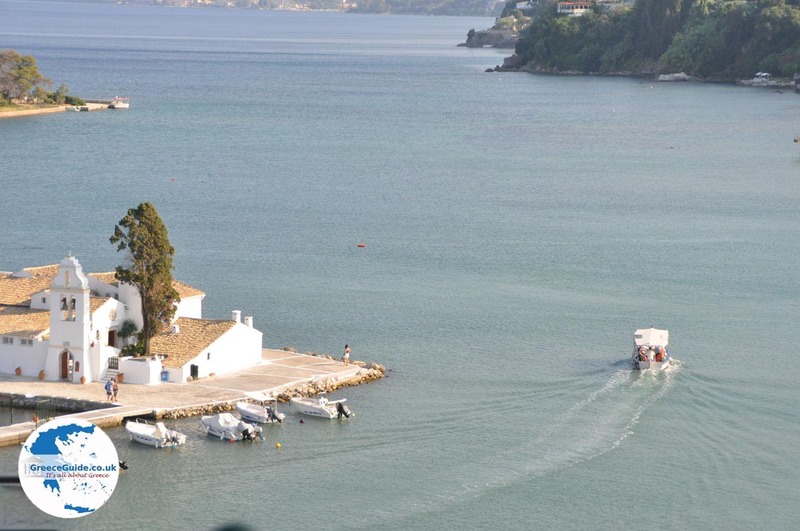 Agios Ioannis. 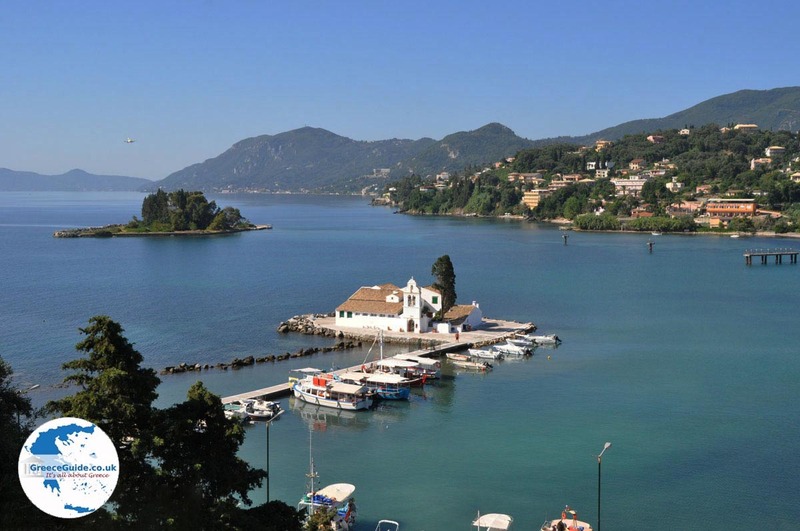 Αgios Ioannis on the Greek island of Corfu lies about 10 kilometres from Corfu town on the route from Corfu town to Agios Gordis and Ermones. 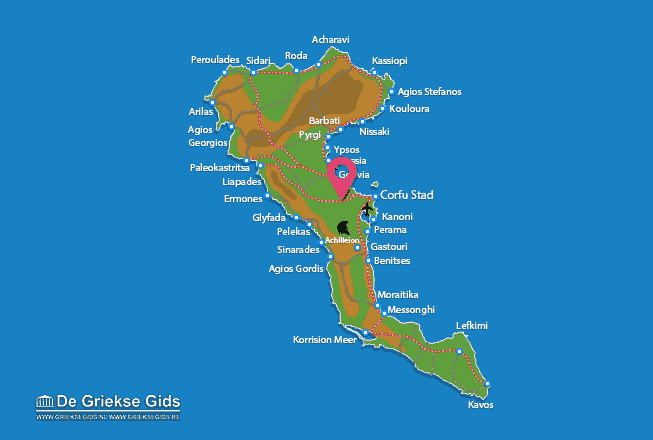 It is a nice village with a nice square. 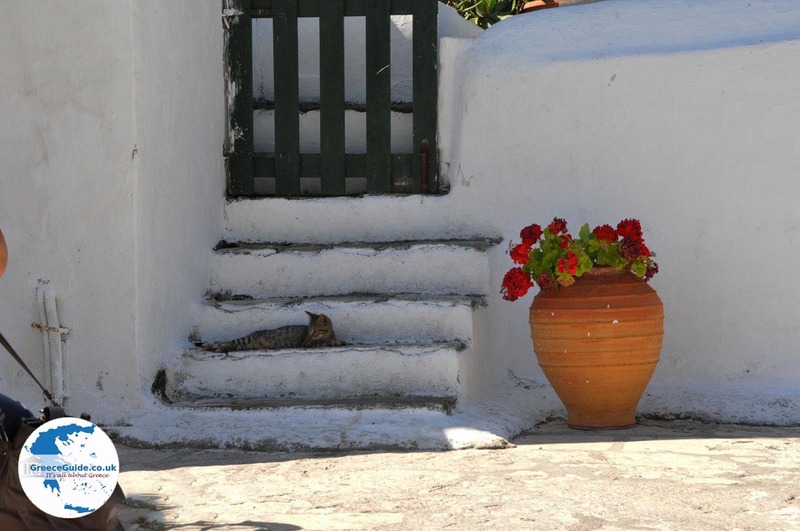 In the village are some shops, a bakery, a supermarket and a taverna. 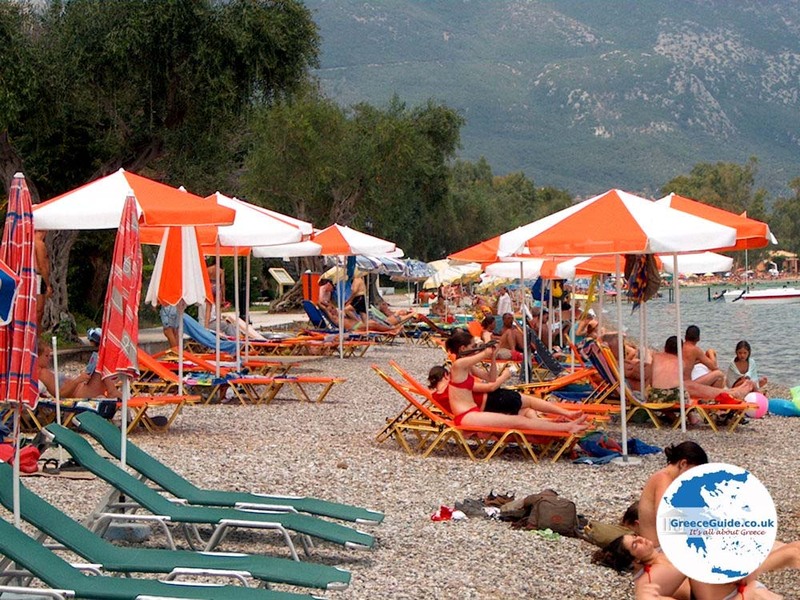 In Agios Ioannis the Aqualand water park is located. 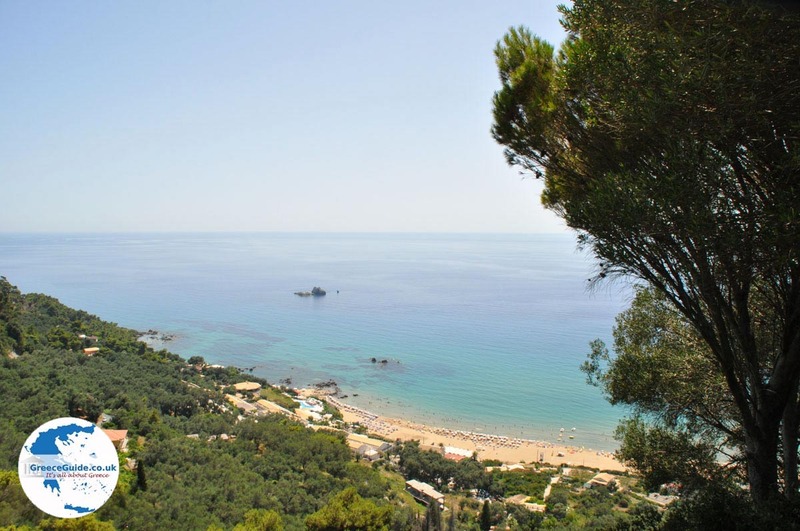 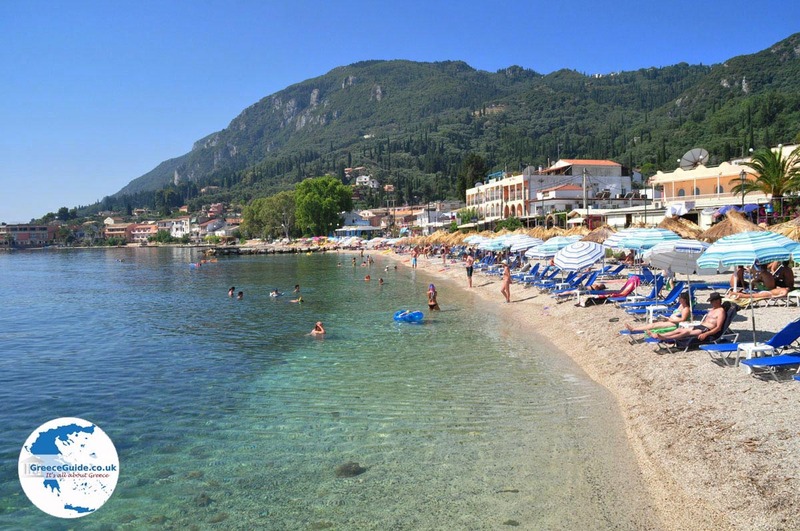 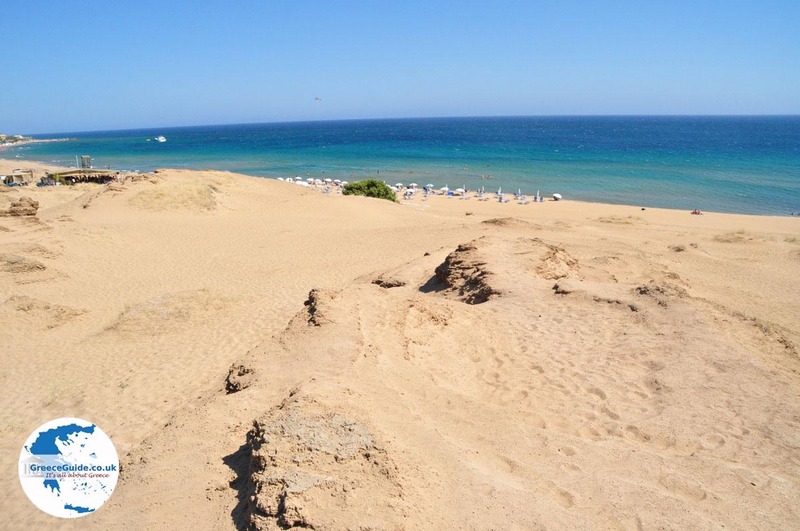 Fine beaches near Agios Ioannis are the beaches of Ermones (8 km) and Glifada. 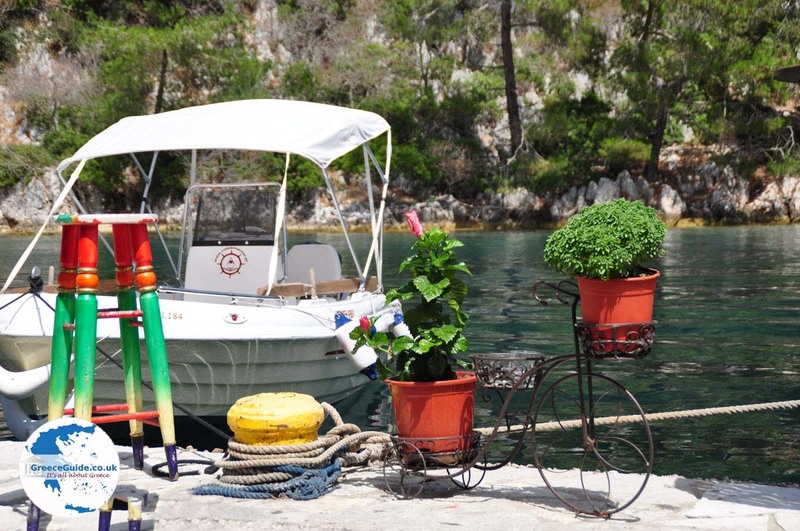 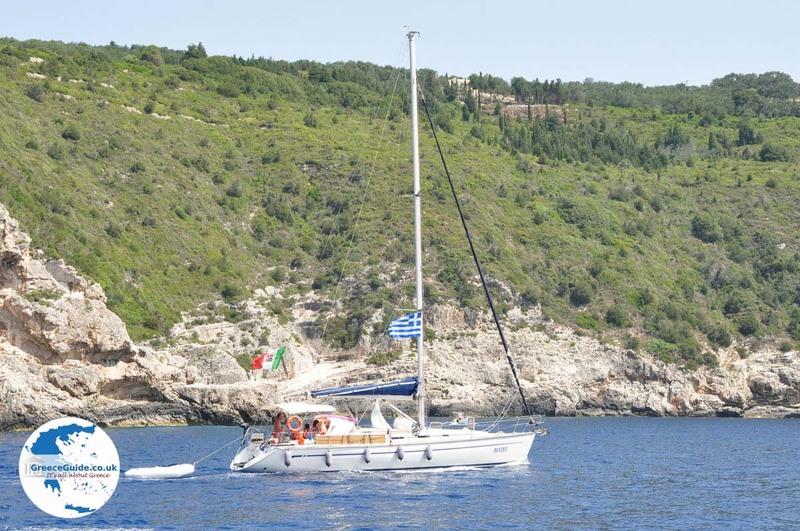 From Agios Ioannis there is a wide choice of routes. 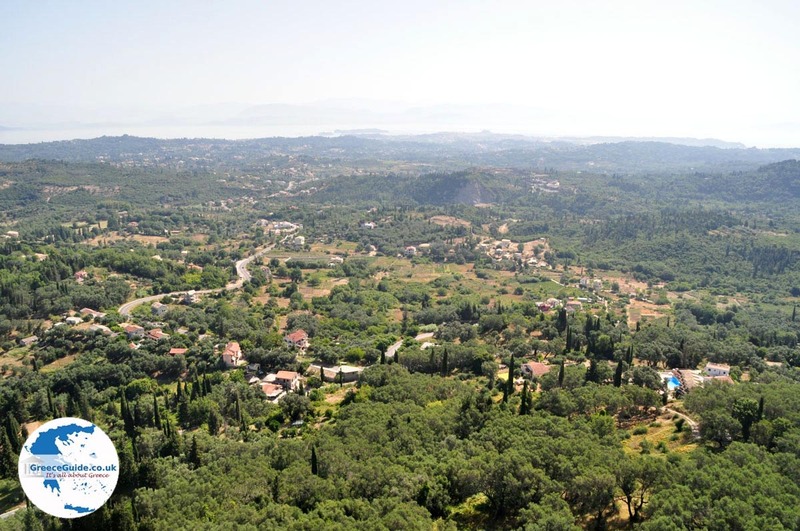 Corfu: Where on the map is Agios Ioannis located?